Legal documents require protection and sensitivity. 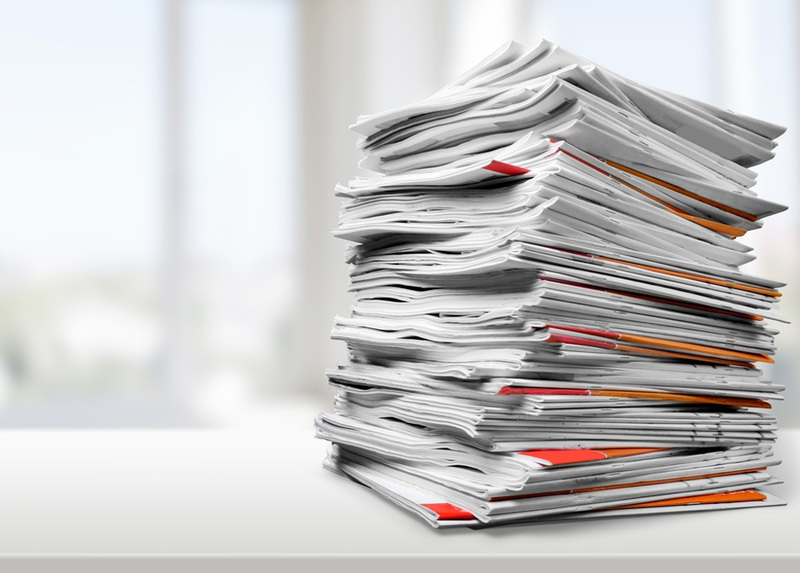 In fact, legal documentation is often so sensitive in nature that any transport or delivery poses a significant risk. Law firms utilize sensitive documentation almost every day regardless if this means filing court paperwork, or serving process. 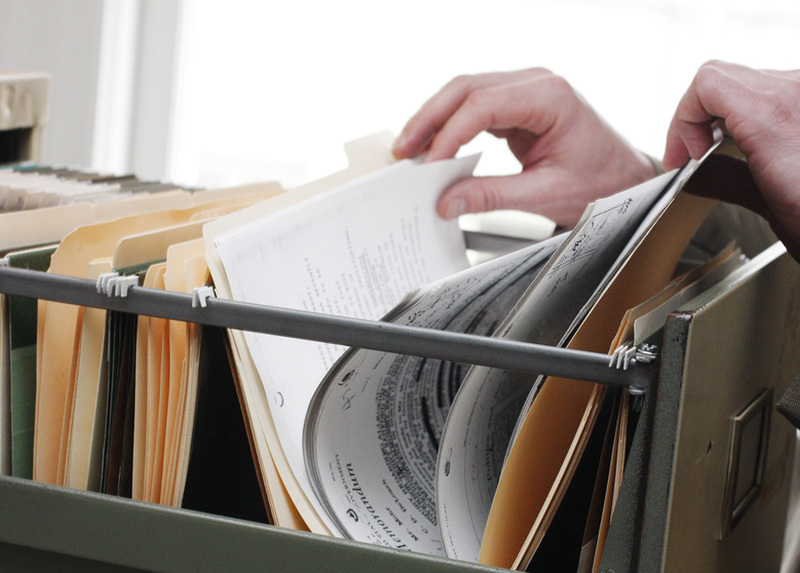 In these situations, attorneys need to transport documents quickly and efficiently. When these circumstances arise, these professionals should consider enlisting professional couriers & process servers in Pinecrest. Your friends from Lightning Legal Couriers & Process Servers in Pinecrest want to provide some information on the numerous benefits that these services can provide. We want to share and outline for you precisely why a courier and process serving company is the smartest choice every time. 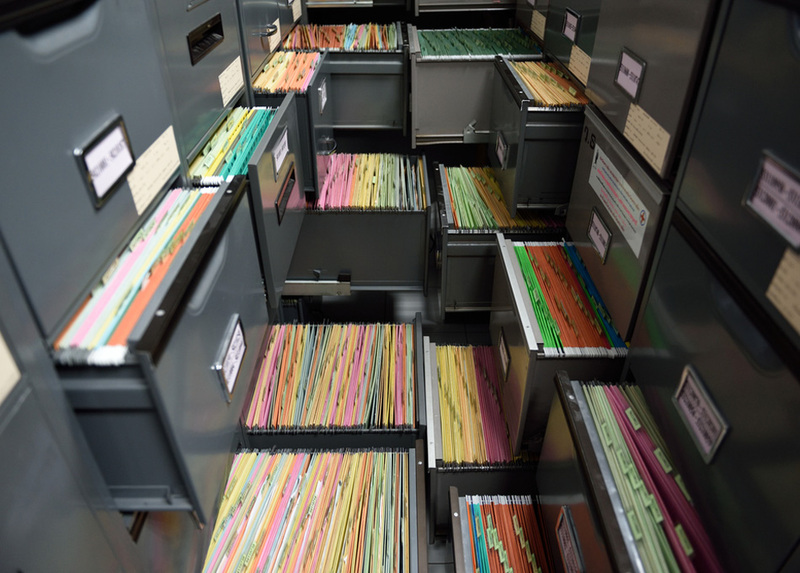 Couriers & Process Servers in Pinecrest Keep Documents Safe! When your legal practice enlists a professional courier service for legal documentation, you can rest assured that these documents remain safe. Sending documents through a courier service is far less risky than any other method. Some delivery services may lose or damage sensitive documents and parcels while en route to their intended destination. With professional couriers & process servers in Pinecrest, you won’t experience this problem. Couriers focus on providing their services to a small, familiar customer base. For this reason, they remain more accountable for what happens to deliveries than the postal service and other similar delivery providers. Situations commonly get very busy in an office environment. As circumstances heat up, it is easy to lose important items. 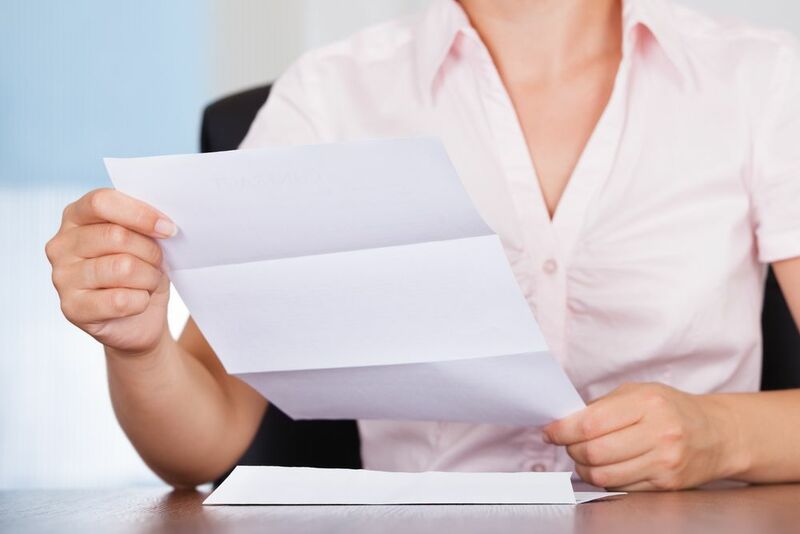 When you need to transfer documentation, the recipient could claim they never received them. 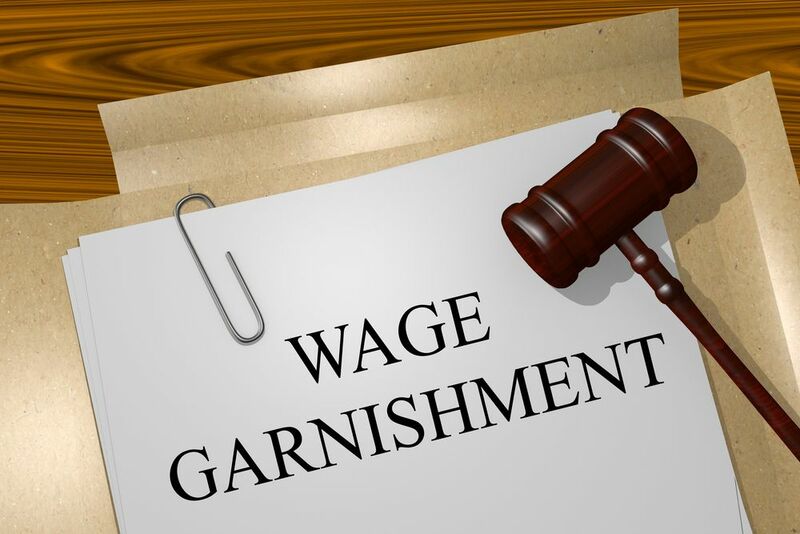 Concerning legal cases and situations, this can prove devastating to a case, or any legal action. This is why professional couriers work best. 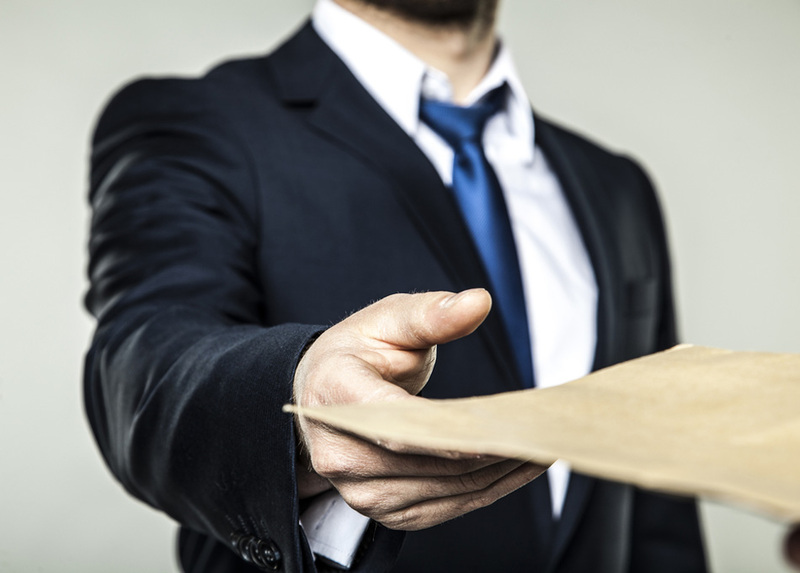 When you hire a courier company, they can provide you with an “affidavit of service”. This document outlines the recipient and destination for the sensitive documentation. The courier will then require that the intended recipient sign the affidavit, ensuring that they completed the delivery timely and accurately. Furthermore, professional couriers & process servers in Pinecrest track every delivery. This involves maintaining a record of who ordered the delivery, in addition to when it arrived at the intended target. It is also easy to track these deliveries online. These methods eliminate any possible doubt to the accuracy and timeline of the delivery. In our modern world, timelines move extraordinarily fast. Attorneys and other businesses cannot afford to wait days before transferring or receiving a document. In many scenarios, this documentation requires signing or approval almost immediately. With professional couriers & process servers in Pinecrest, you can obtain rush deliveries. 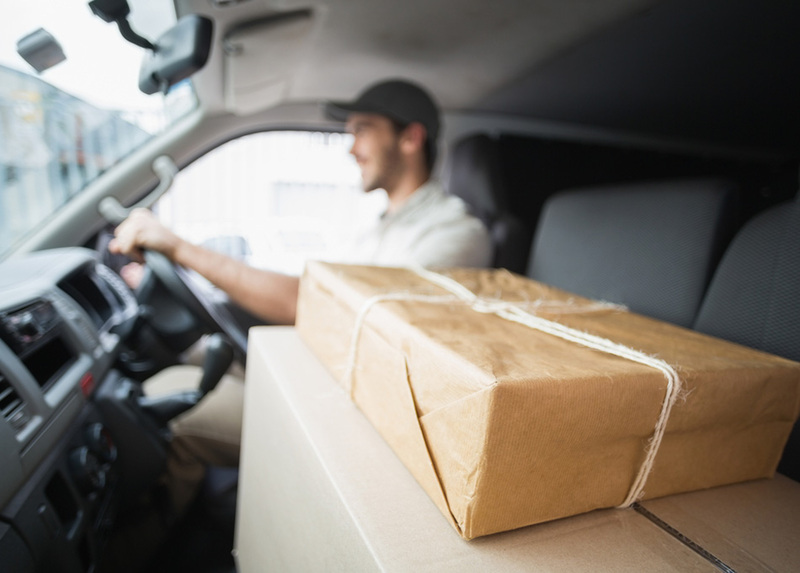 Most courier companies provide same-day delivery, enabling you to focus on your business or legal practice without waiting for unwanted, unnecessary delays. Couriers & process servers in Pinecrest, know the best routes from point A to point B. This allows them to provide delivery and transport efficiently. They will additionally delivery parcels and letter individually to mitigate potential mistakes. The postal service and similar delivery providers may carry a truckload packed full of deliveries. Your parcel is not the first priority, and large trucks cannot move easily in and out of a metropolitan area. When you remain in a rush, the best way to make sure it gets there safely and on time is enlisting a courier and process serving company. Any business, from a large legal firm to an independent lawyer or local shop always looks for the best way to lower their overall costs. Companies often need to rely on delivery services for the overall function of their day-to-day business. However, this doesn’t mean they want to pay exorbitant amounts for these services. Couriers & Process Servers in Pinecrest typically impart less expensive rates due to their low operating costs. They can afford to charge a bit less for deliveries than large mail and delivery services. Furthermore, these companies will also often adjust their rates depending on client needs. Many times, couriers & process servers in Pinecrest will provide customized pricing based on the volume of business a company requires. Courier companies specialize in a singular mission. Their job is to make sure they complete your delivery to an intended target safely and on time. This isn’t a favor they offer to a friend or peer. To put it simply, this is their entire purpose. If couriers & process servers in Pinecrest intend on maintaining their customer base, they must ensure their customers remain happy. When they don’t complete deliveries on time while upholding their guarantees, they will lose business. Contrarily, companies like USPS and FedEx maintain a substantial customer volume. When they lose a few of these customers, it doesn’t matter. Smaller companies cannot afford to lose business or their reputation due to inferior service. Courier companies also keep their doors open all year long, rain or shine. They can complete a delivery regardless of your needs. Unfortunately, the postal and other delivery services maintain very strict hours, often forcing customers to wait until the following day for service. Lightning Legal Couriers & Process Servers is a preeminent resource for document delivery and transport in the South Florida area. We additionally extend these services on a national level when client needs arise. For more information on how we can help your business, contact our professional team today!